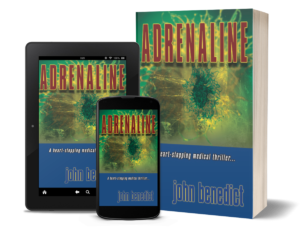 December 30, 2014: ADRENALINE picks up over 400 Amazon reader reviews in 2014—mostly 5-star! 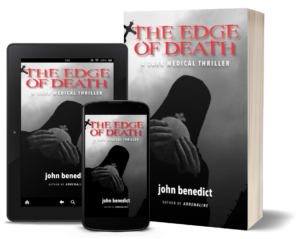 The Edge of Death received 99 reader reviews in 2014—again mostly 5-star! 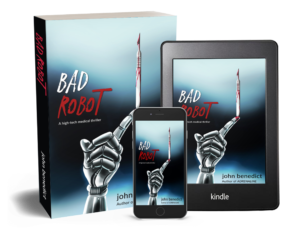 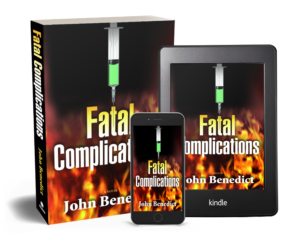 Thanks to all readers who took the time to post a review on Amazon—much appreciated.